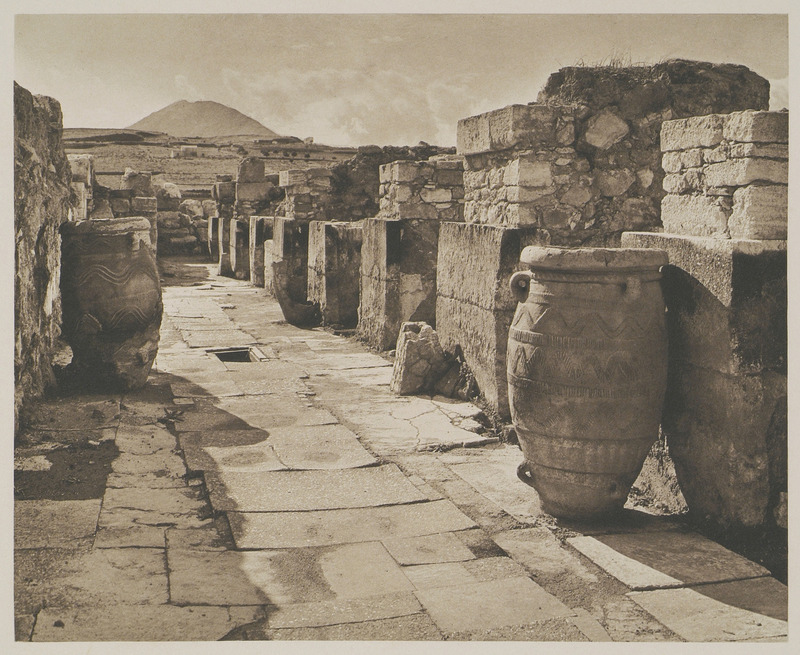 Pithoi at the Palace of Knossos, Heraklion. 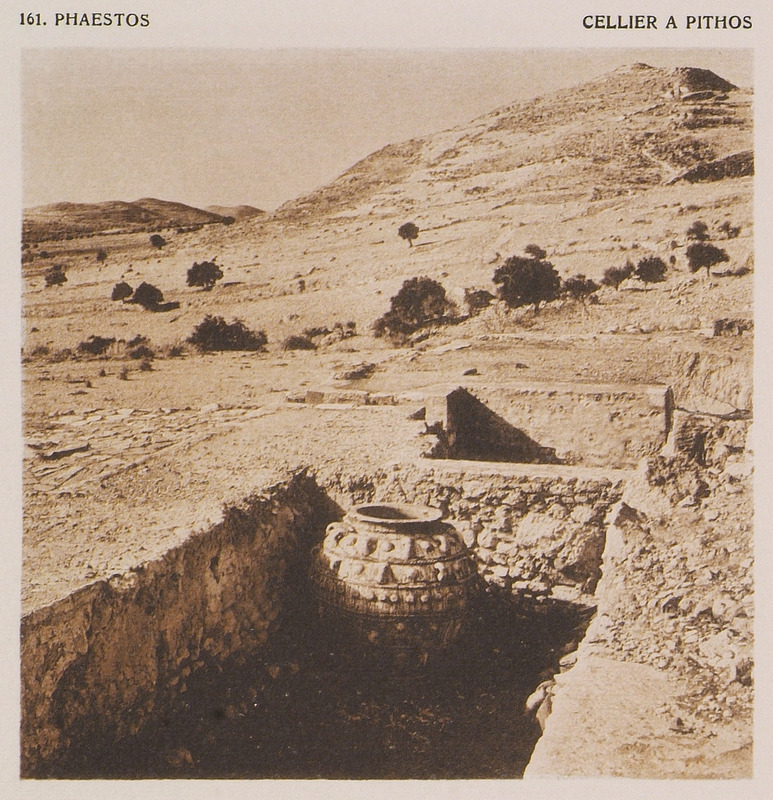 Pithoi at Phaistos Palace, Crete. 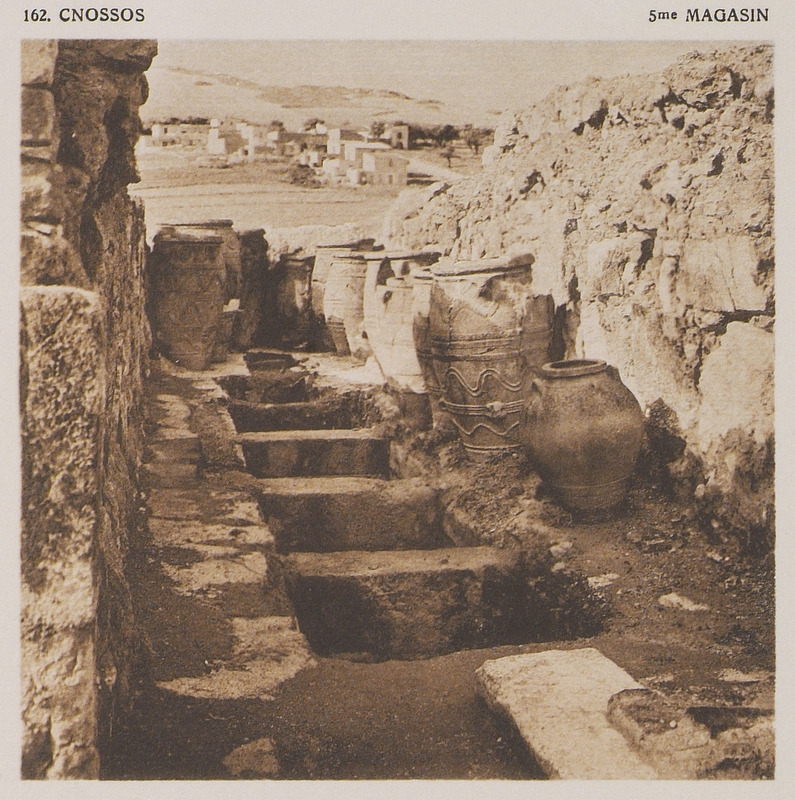 The fifth storage room of Knossos Palace. 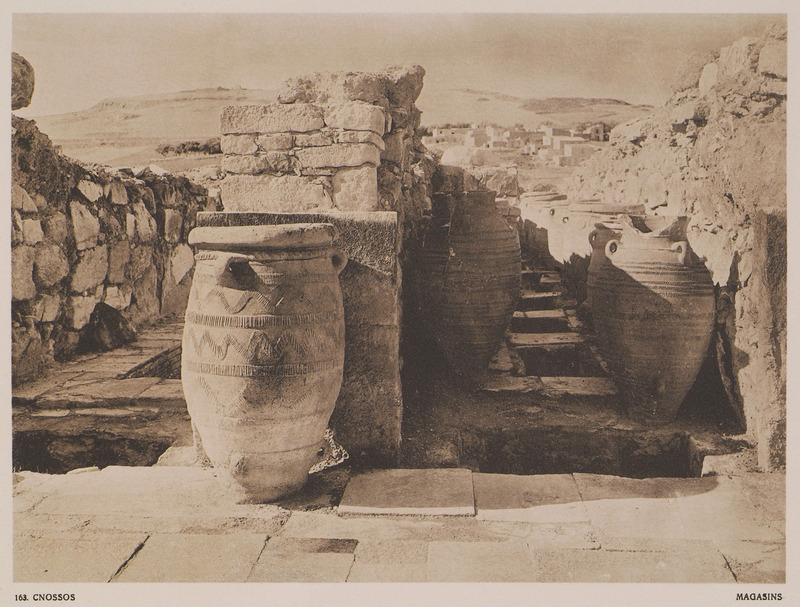 Storage rooms at Knossos Palace, Crete. 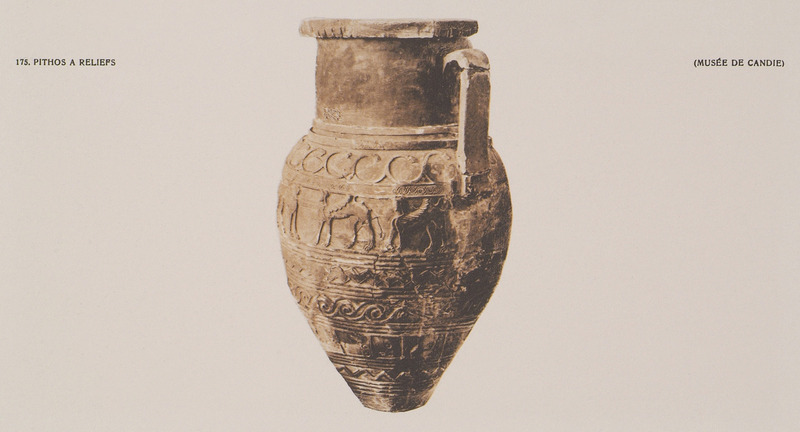 Pithos (vessel), today at the Archeological Museum of Heraklion, Crete.